Whether the fossil record should be read at face value or whether it presents a distorted view of the history of life is an argument seemingly as old as many fossils themselves. In the late 1700s, Georges Cuvier argued for a literal interpretation, but in the early 1800s, Charles Lyell’s gradualist view of the earth’s history required a more nuanced interpretation of that same record. To this day, the tension between literal and interpretive readings lies at the heart of paleontological research, influencing the way scientists view extinction patterns and their causes, ecosystem persistence and turnover, and the pattern of morphologic change and mode of speciation. With Stratigraphic Paleobiology, Mark E. Patzkowsky and Steven M. Holland present a critical framework for assessing the fossil record, one based on a modern understanding of the principles of sediment accumulation. 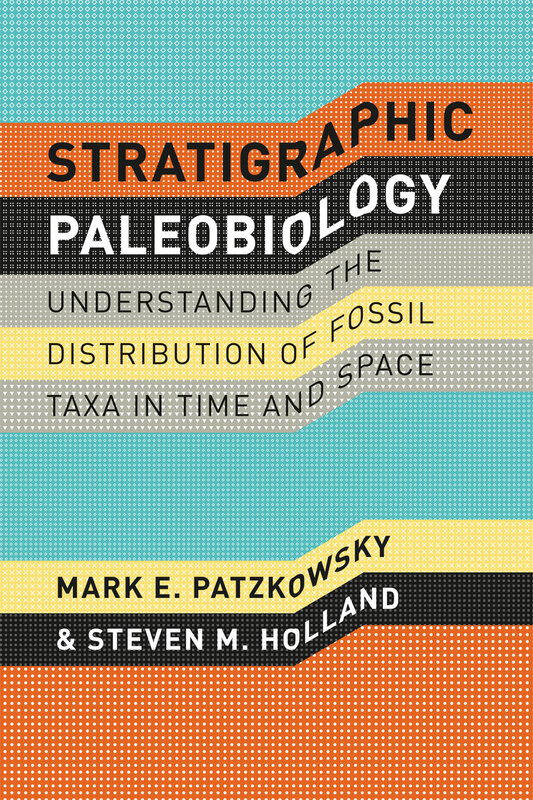 Patzkowsky and Holland argue that the distribution of fossil taxa in time and space is controlled not only by processes of ecology, evolution, and environmental change, but also by the stratigraphic processes that govern where and when sediment that might contain fossils is deposited and preserved. The authors explore the exciting possibilities of stratigraphic paleobiology, and along the way demonstrate its great potential to answer some of the most critical questions about the history of life: How and why do environmental niches change over time? What is the tempo and mode of evolutionary change and what processes drive this change? How has the diversity of life changed through time, and what processes control this change? And, finally, what is the tempo and mode of change in ecosystems over time?